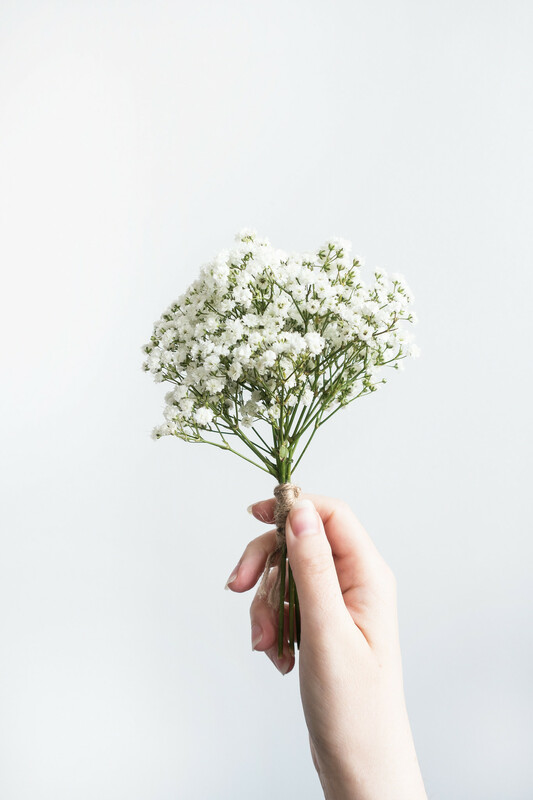 Simplifying your life, decluttering your home, and adopting the minimalist lifestyle is about making intentional choices about the things you want to keep in your life and the belongings you allow to share your space. Clutter means something different to everyone. For some people, packed bookshelves are seen as clutter while others consider them prized possessions. A minimal kitchen with few ingredients and even fewer utensils is clutter-free while others consider it limiting. A minimal wardrobe isn't for everyone. One definition holds true for all: clutter is what you don’t use or love. Sometimes we have so much stuff we have a lot of things we like just fine and we use occasionally; making decisions about letting these items go can be tricky and it requires you to be honest with yourself when getting rid of them. 1. Does this bring me happiness? 2. Does this add value to my life? 3. Am I being intentional in keeping this? If you haven’t used an item in the past year you’re unlikely to need it or use it in the future. It has become clutter. Sell the items that have value, donate or throw away the rest. There’s a guilt associated with getting rid of perfectly good belongings because we don’t want them to go to waste. Don’t keep clutter just because you spent money on it or because you feel guilty about getting rid of it. It's important to be intentional about the belongings we choose to keep in our space but deciding what is clutter can be difficult. 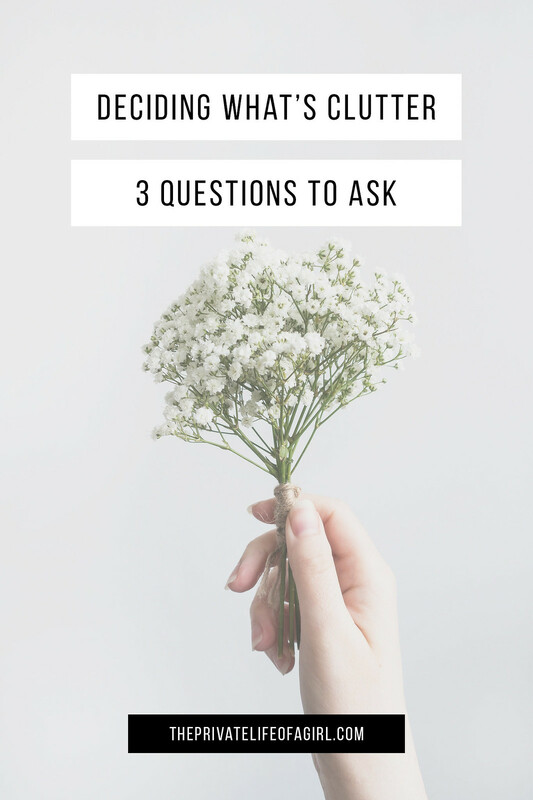 Bearing these three questions in mind will help you decide what to keep and what to let go of when decluttering your space.